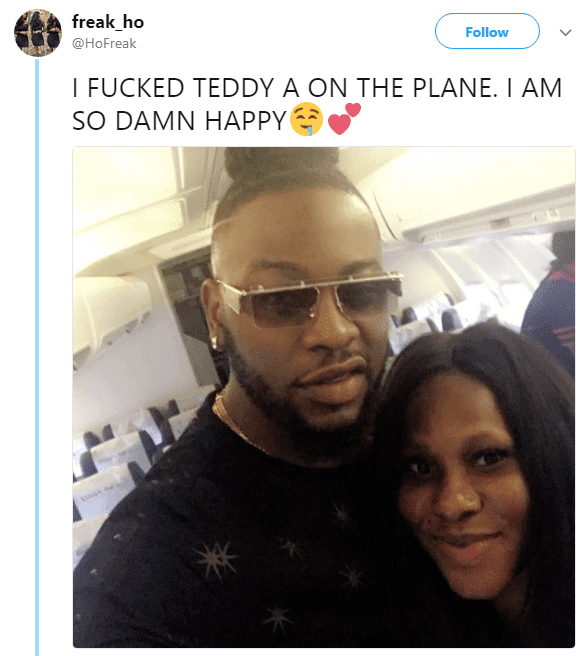 Former BBnaija housemate, TeddyA, who was accused by his Babymama few weeks ago of being a dead beat father to their son, has been dragged into a cheating scandal-like kind of situation. 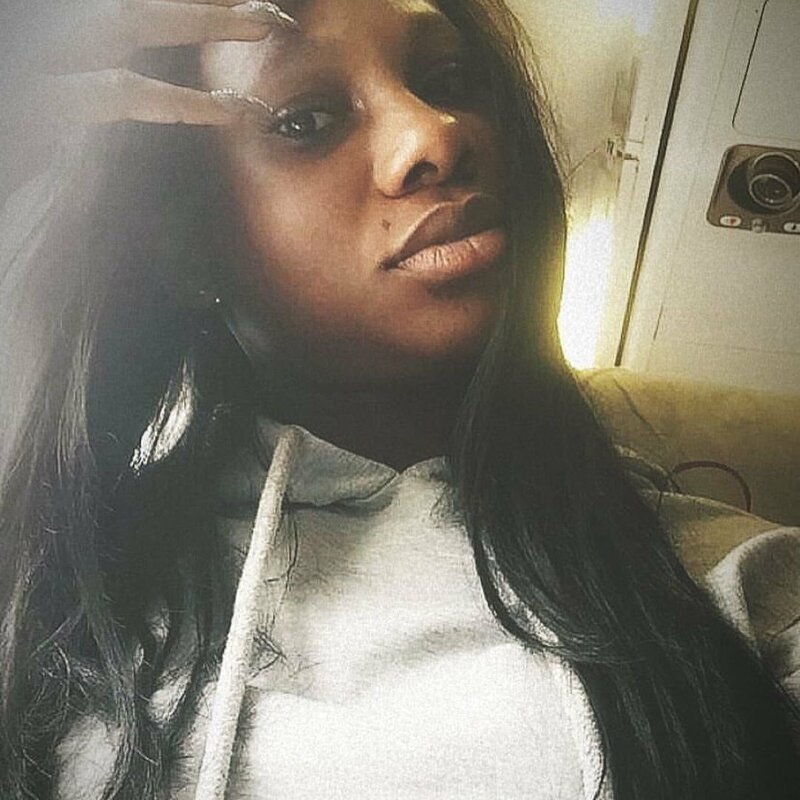 The 30 year old singer and song producer who is in a very serious relationship with his former big brother Naija 2018 strategic partner, Bambam, has gotten himself into another controversy after a Nigerian female pimp with Twitter name Freak_ho took to her social media account to boast about having S3x with him. She also went on to describe how massive his 'priv*te organ was. 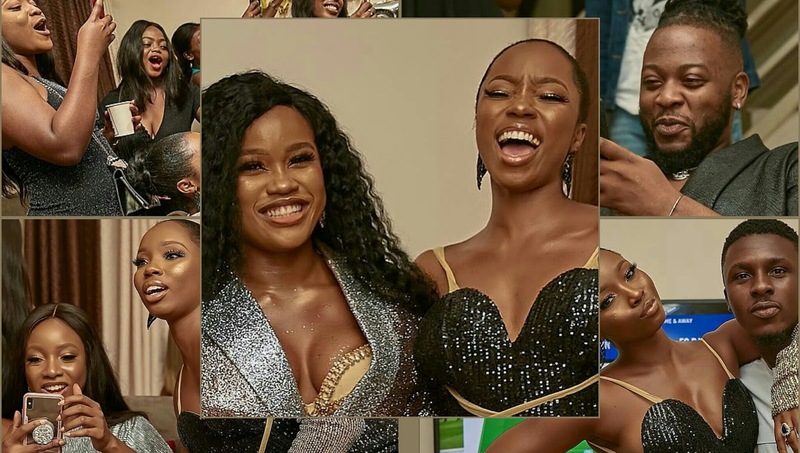 TeddyA is yet to confirm the story and his girlfriend, Bambam, is yet to react to any of it. Interesting Blog.Let us know something more on this.